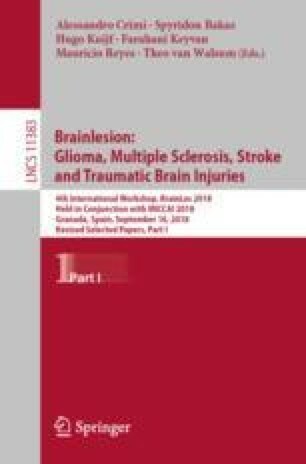 Traumatic brain injury (TBI) arises from disruptions in the structural connectivity of brain, which further manifests itself as alterations in the functional connectivity, eventually leading to cognitive and behavioral deficits. Although patient-specific measures quantifying the severity of disease is crucial due to the heterogeneous character of the disease, neuroimaging based measures that can assess the level of injury in TBI using structural and functional connectivity is very scarce. Taking a graph theoretical approach, we propose a measure to quantify how dissimilar a TBI patient is relative to healthy subjects using their structural and functional connectomes. Over a TBI dataset with 39 moderate-to-severe TBI patients that are examined 3, 6, and 12 months post injury, and 35 healthy controls, we demonstrate that the dissimilarity scores obtained by the proposed measure distinguish patients from controls using both modalities. We also show that the dissimilarity scores significantly correlate with post-traumatic amnesia, processing speed, and executive function among TBI patients. Our results indicate the applicability of the proposed measure in quantitatively assessing the extent of injury. The measure is applicable to structural and functional connectivity, paving the way for a joint analysis in the future. This work was funded by NIH grants R01HD089390-01A1, 1 R01 NS096606, 5R01NS092398, and 5R01NS065980.